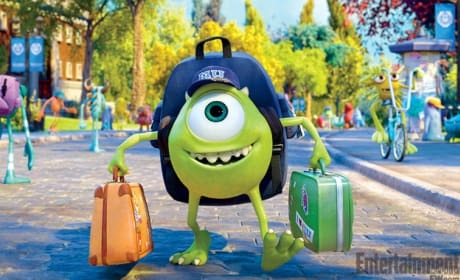 Pixar has announced plans for the release of Monsters University on DVD and Blu-Ray. 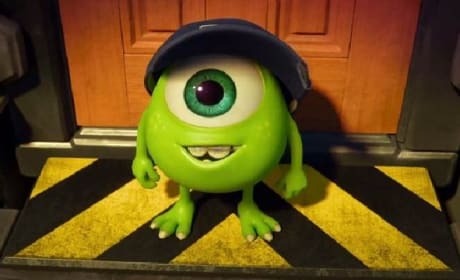 The prequel to Monsters, Inc, starring Billy Crystal and John Goodman, lands in October on home video. 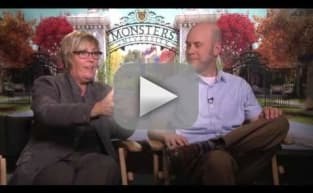 Monsters University producer Kori Rae and writer-director Dan Scanlon know better than anyone why the Mike and Sulley cinematic chemistry works. Scanlon tells us exclusively it has to do with Billy Crystal and John Goodman. Monsters University took the title of box office champ in its first week of release with an impressive $82 million. Right behind in second place was the Brad Pitt starring version of the Max Brooks novel, World War Z -- which made $66 million. Monsters University is as good of a second act as Pixar has achieved, and that's saying something for the studio behind Toy Story. Our Monsters University review believes after the disappointment of Cars 2, Pixar is back in the solid sequel business with Monsters University. 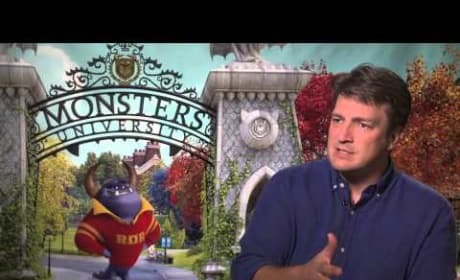 Castle star Nathan Fillion talks exclusively about which was harder: Voice-over for a Pixar movie or learning Shakespeare for Much Ado About Nothing. Fillion also chats where starring in a Pixar movie sits in his world. 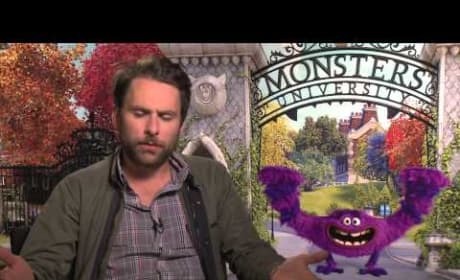 Charlie Day talks exclusively about appearing in Pixar's Monsters University and how humble that makes him. Day also dishes about his "monster" summer with his work on Monsters University and Pacific Rim. 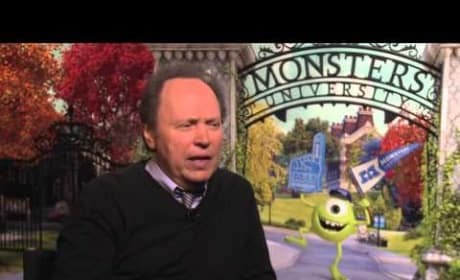 Monsters University: Billy Crystal Says Mike is "Like Billy Martin"
Billy Crystal is back as Mike in the sequel to Monsters Inc., Monsters University, and met us for an exclusive chat. Crystal dishes which of his beloved Yankees Mike most resembles. Monsters University star John Goodman talks about what he was like in college as well as why the chemistry works so well for him and co-star Billy Crystal. Goodman even reflects on his last time in cinematic college, the comedy Revenge of the Nerds. Monsters University has unveiled its final trailer, appropriately called Final Exam. 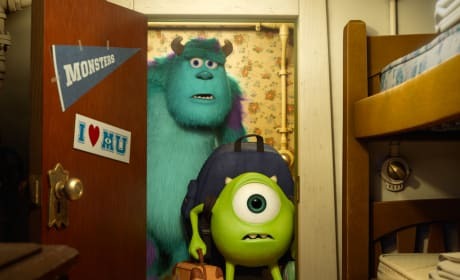 Billy Crystal and John Goodman are back in the prequel to Monsters, Inc.
Monsters University Clip: First Morning in the House! Monsters University has released its first clip featuring how Mike and Sully met. 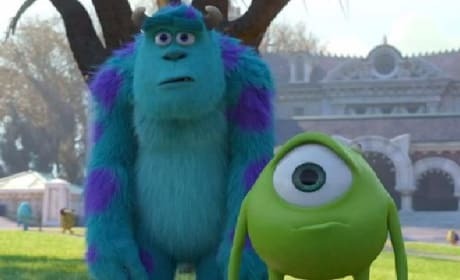 Billy Crystal and John Goodman are back as the Monsters Inc. scarers in the Pixar sequel. Monsters University Trailer: Let The Scary Games Begin! The guys from Monsters, Inc. go back in time to show us how they met in Monsters Univeristy and the film's latest trailer has premiered. 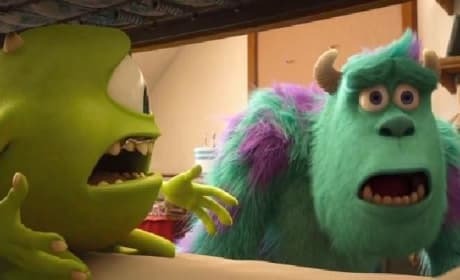 John Goodman and Billy Crystal return as Mike and Sulley as we learn how they got scary. 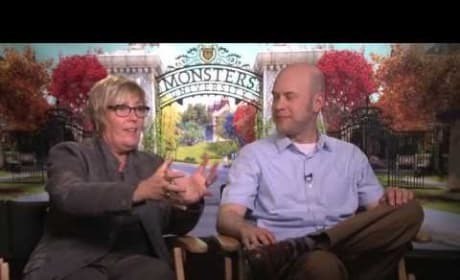 More of the voice cast has been revealed for Monster's University. 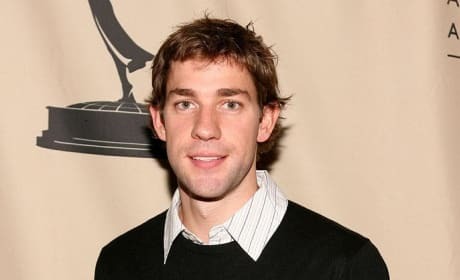 Nathan Fillion, John Krasinski, and Bonnie Hunt will be featured in the animated film.